Je grammatica is beneden de maat kerel. Daar moet je nog even aan werken! Man I just lived in your country for like 3 months (I miss the Frikandel Speziaal). It was a joke it was mostly fine, and really good for someone that is not Dutch. Hoop has two o's and we don't capitalize verbs or generally anything but names and starts of the sentence. The rest is fine, especially in the south of the Netherlands. Might be a good zombies map ehh? Add a b05 on Native so more people can play! you're not even from iceland hello? Are we a shooting regiment? We are a roleplay regiment! Heel racistisch dat de roster op alfabetische volgorde is en dan ik onderaan!!!! The best the Netherlands has to offer! 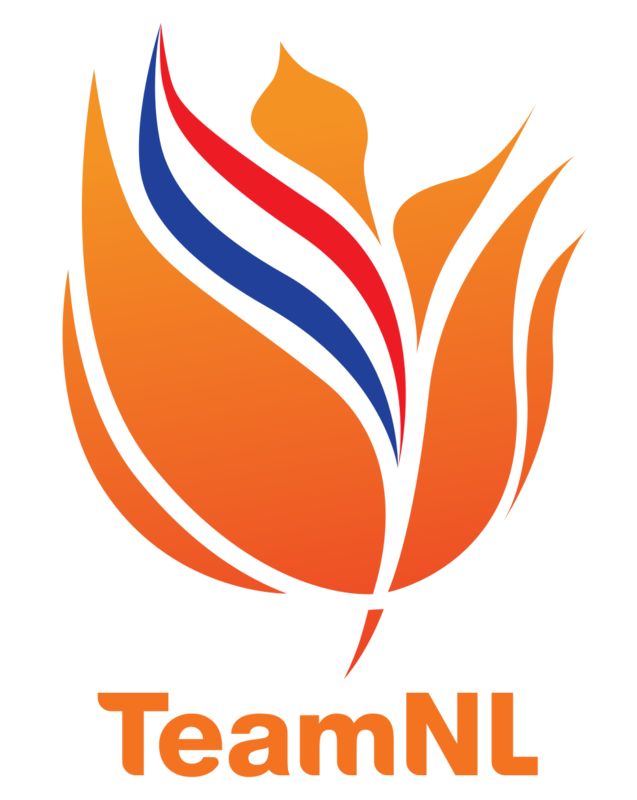 If you want to organize a practice match versus team NL, feel free to add/message Rikkert on steam. If you are Dutch and not on this roster, yet you feel like you should be. Add Rikkert on steam. Credits go to Herishey for the roster formatting as I yoinked it straight off his GibbonZ thread. Stop bullying spooks, you little weirdos. Well not really, 23rd does small gfs then there is the Algeria Team by SilverBolt (not Sure if theyre acitve). Nr13 also does small Matches and LIE does mimimum Tournaments. The last team is Ladies, even when they dont have so many GFs they still play.